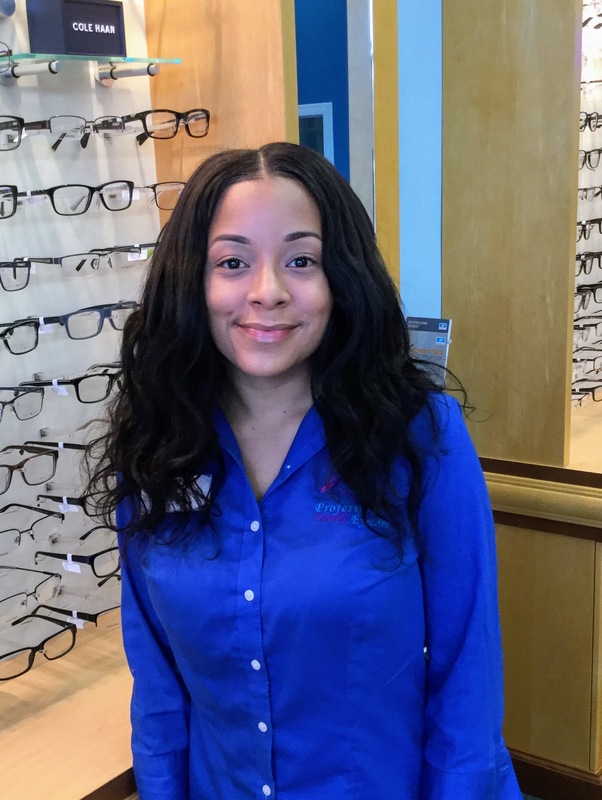 Meet Trissha, our Optometric Technician. Trissha is a native Floridian, born and raised in Royal Palm Beach. Trissha started her career right out of school working for an Ophthalmologist’s office in Lake Worth. She quickly learned a great deal about optical health and creating a wonderful patient experience. Trissha joined us in September of 2016 and finds joy in making sure each patient is serviced with excellence. Trissha welcomed a beautiful daughter in 2013 and loves playing dress up and singing Karaoke with her. Her favorite thing to do is spend time with her wonderful family and friends and enjoys attending Sunday services at Christ Fellowship.